as we walk through the flames of transformation. soñar wildly—for the world becomes as we dream it. This 8-10 week interactive project for local adolescent girls empowers them to reconnect to the stories, knowledge, and practices of their collective ancestors. The fellowship nurtures a “sense of place” and a “sense of history” that form the roots of a strong self-identity. The program’s unique curriculum makes space for young women to envision leadership from a space in which women connect to their local knowledge and empower those around them. Participants will have the opportunity to engage with female leaders in their community. Participants will develop an awareness of the historical contributions and practices of women of color. Participants will build their own knowledge through the direct experience of interactive and intensive hands-on workshops. Participants will actively engage in a process that revalues histories and practices which have been negated over the past centuries. Participants will be inspired as empowered agents of change and recognize female leadership within their own communities and families. The curriculum and values of Bridging Borders is grounded in the visionary work of Chicana feminist philosopher Gloria Anzaldúa. In her book Borderlands/La Frontera: The New Mestiza, she writes: “A borderland is a vague and undetermined place created by the emotional residue of an unnatural boundary. It is in a constant state of transition. The prohibited and forbidden are its inhabitants” (25). This text speaks specifically to the geography of the American West, where this program originated. 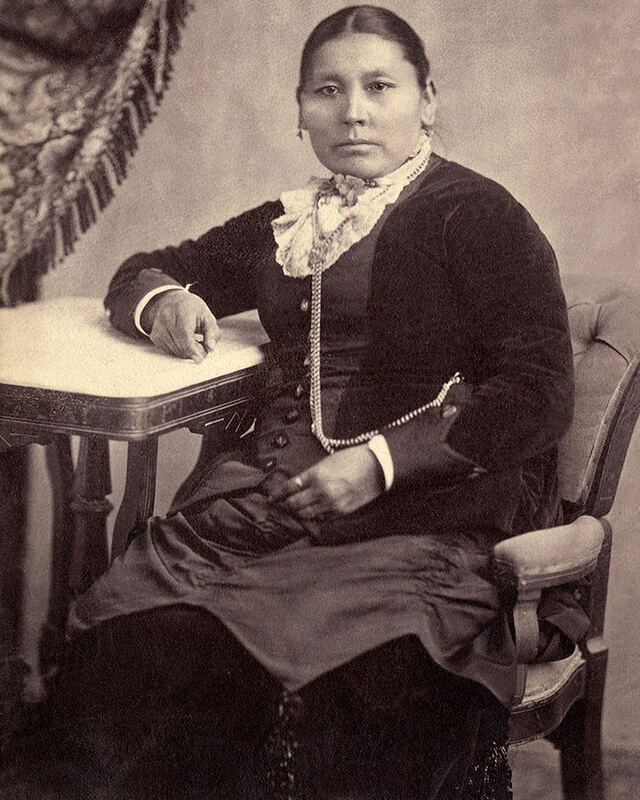 It is a direct reference to identity and history of the mestiza, women whose ancestry is both Indigenous and European, colonized and colonizer. Anzaldúa’s description of a borderland is also beautifully applicable to the process and years of adolescence. participants in finding their place(s) -- not “knowing their place” -- in their communities, families, histories, futures, and within themselves. Why is the program only for girls? Equity. Equity. Equity. We live within systems that intrinsically build and support male leaders and male-centered leadership models. For that reason, we have carved out intentional and specific space for fostering female leaders and female-centered leadership models. Bridging Borders helped me become the woman I am today. 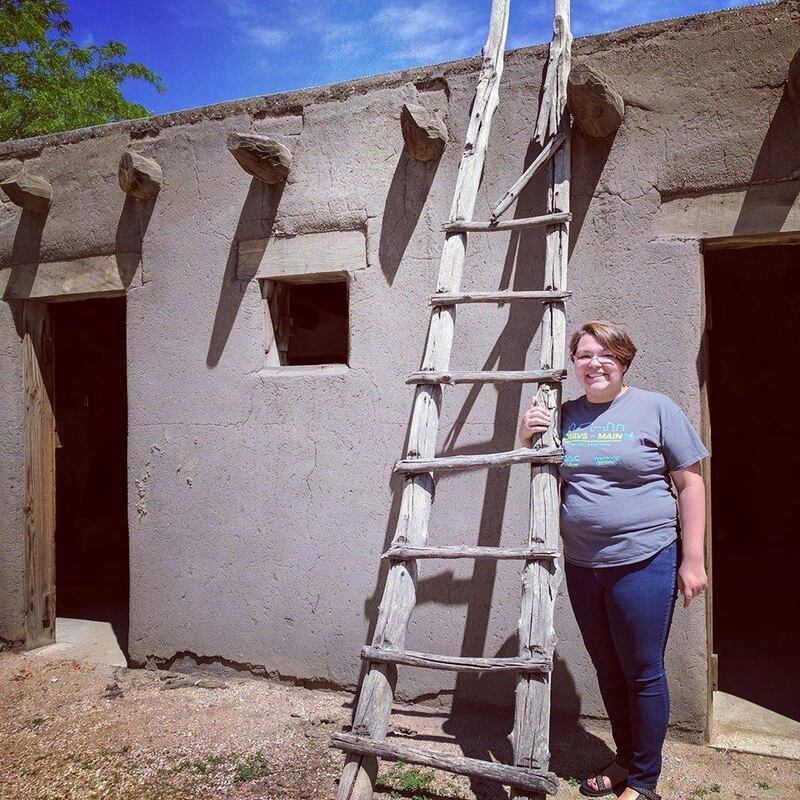 I learned about the women who built Pueblo and it only inspired me to make an impact as they did. I learned of perseverance, determination, and dedication. I look back on my time with Bridging Borders and all I want is to move forward and make a difference for my community. Intersectionality. We are committed to a fellowship that is inclusive and acknowledges that women's roles in history and the modern world cannot be separated from race, class, religion, geography, gender, and (dis)ability. Reclamation. We seek to reclaim and revalue histories, wisdom and practices that have been mis-remembered by centers of power. We recognize that each of us is not just a student of history but that we are embodiments of history through both what we inherit and what we experience. Radically Community-centered. We strive to always place the local community within the center of our fellowship practices, including finding ways to celebrate local institutions, engaging local leaders, shopping at local businesses, honoring local histories and wisdom. Multiple Consciousness. We acknowledge the theory of W.E.B. DuBois’s double consciousness, which he describes as “this sense of always looking at one’s self through the eyes of others, of measuring one’s soul by the tape of a world that looks on in amused contempt and pity.” We recognize that women and girls of color experience a more-than-double consciousness, as they navigate the intersections of race and gender. Generous Listening. We recognize generous listening makes it possible for each of us to find, amplify and honor our voices. We make space for all participants to write, speak, share and be heard in ways that are authentic to personal lived experiences and language systems. Epistemological Inclusion. We acknowledge that there are many different ways to build knowledge. We welcome and celebrate many epistemological approaches. For more information about the Bridging Borders Teen Girl Fellowship, contact Tamara Trujillo at tamara.trujillo@state.co.us or call 719-583-0453. Click here to apply for the next Bridging Borders cohort.